Photos from the TSC Workshop. Thank you to all of our attendees for your participation and feedback. This entry was posted in Events on June 6, 2016 by Christina Clack. For the conference program and more information regarding the conference click here. This entry was posted in Events on August 26, 2015 by Christina Clack. 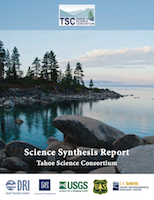 at the Round Hill Pines Beach Resort in South Lake Tahoe, Nevada on August 24, 2015. 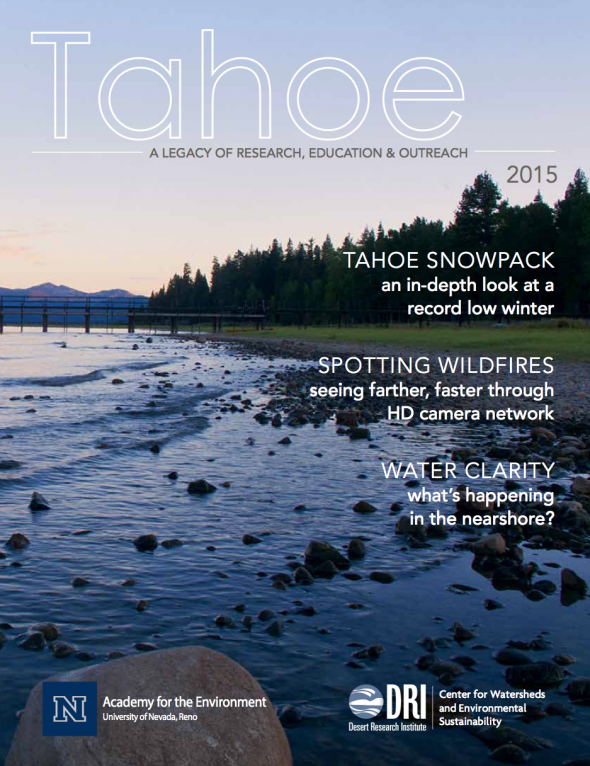 In conjunction with the annual Tahoe Summit, the University of Nevada, Reno and the Desert Research Institute publishes a report highlighting their collective research and outreach efforts in the Tahoe Basin. Previous editions of the Tahoe Summit report are available for download from the Publications page. This entry was posted in Events on August 24, 2015 by Christina Clack.